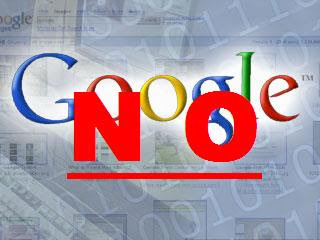 Did you know google tracks your search keywords by storing a unique identifier in a cookie on your pc.This info is used to compiled reports on users habits.Who knows google will sell the info in the future or share it with some one.Not only google cookie some computers have several of them installed 🙁 sad enough isnt it? Imagine Google or other companies having your search records. 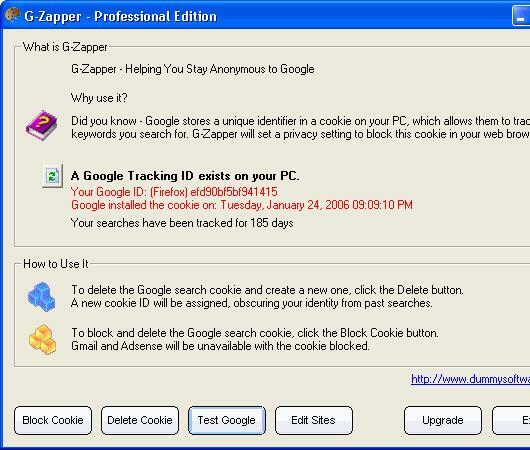 See the search keywords were tracked for 185days.G-Zapper is a utility to help you stay anonymous while searching Google. 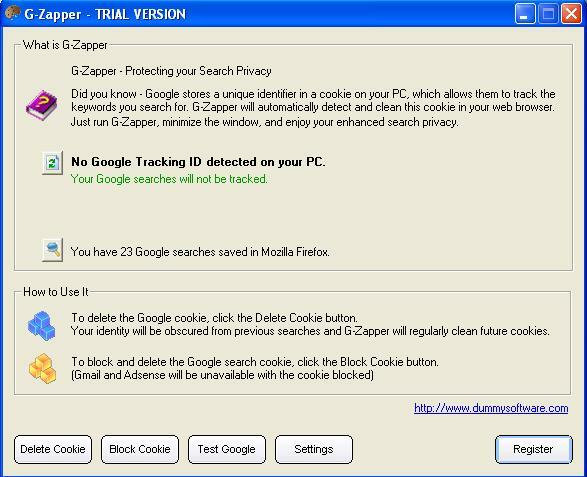 G-Zapper reads the Google cookie installed in your pc and displays the date on which it was installed and shows how long your searches have been tracked.So G-Zapper allows you to delete or block the cookie and it also runs in background to automatically delete Google cookie(s).its very easy to use with a simple user interface.G-zapper is available in two versions Free and professional Edition.Free version allows unlimited personal use and pro edition is for tracking cookies that other search engines including google who have installed cookie in your PC. If you wish to upgrade it to professional edition then it comes with a price tag of $19.95. Note: IF u block Google cookie then u wont be able to access gmail or google adsense.so better dont block it G-zapper will delete the cookie when it detects G-Zapper is available in two versions. The Free Edition and Professional Edition.